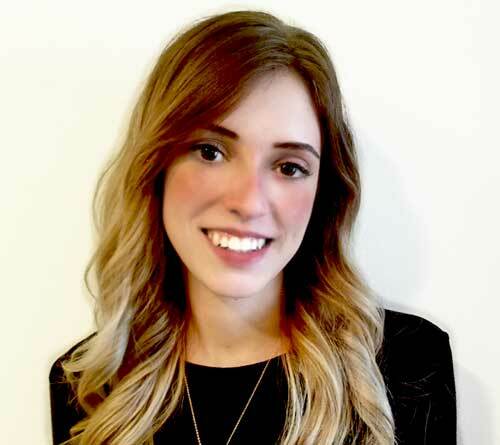 Nebraska – The Judiciary Committee will hold a hearing for LB 110, otherwise known as the Medical ...For information on this state update, subscribe to our Marijuana Weekly Updates. South Carolina – Two Republican state Senators in South Carolina have introduced the Compassionate Care ...For information on this state update, subscribe to our Marijuana Weekly Updates. Arizona – A new bill has been introduced to amend the definition of “usable marijuana” to include ...For information on this state update, subscribe to our Marijuana Weekly Updates. 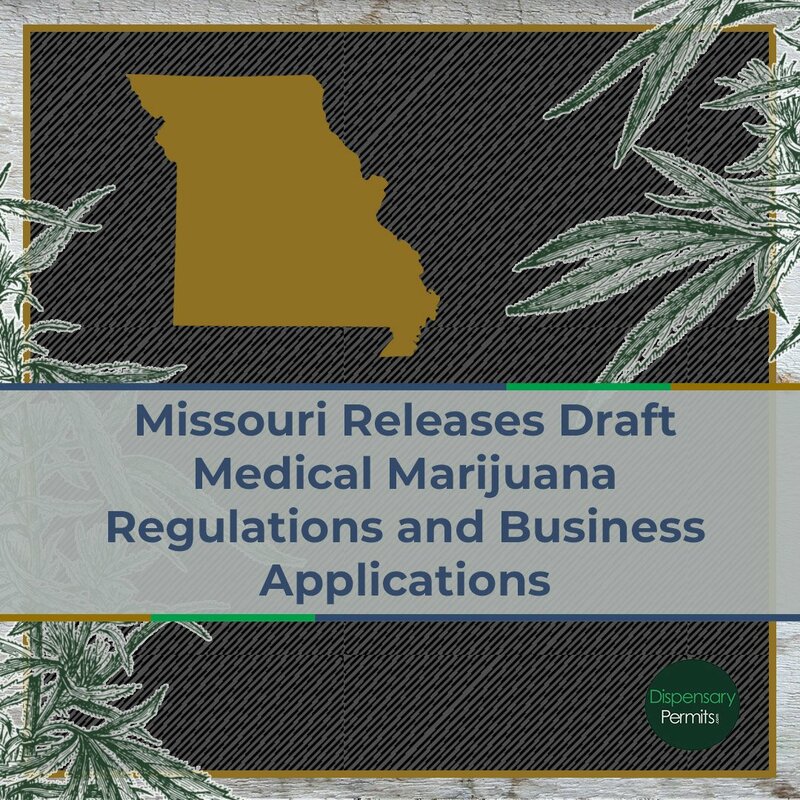 Arkansas – A bill has been introduced to amend the definition of a qualifying medical condition for medical ...For information on this state update, subscribe to our Marijuana Weekly Updates. Louisiana – Bill Richardson, Louisiana State University’s Vice President of Agriculture, says medical marijuana ...For information on this state update, subscribe to our Marijuana Weekly Updates. New Jersey – State medical marijuana officials have been conducting a tour of hospitals to promote the ...For information on this state update, subscribe to our Marijuana Weekly Updates. 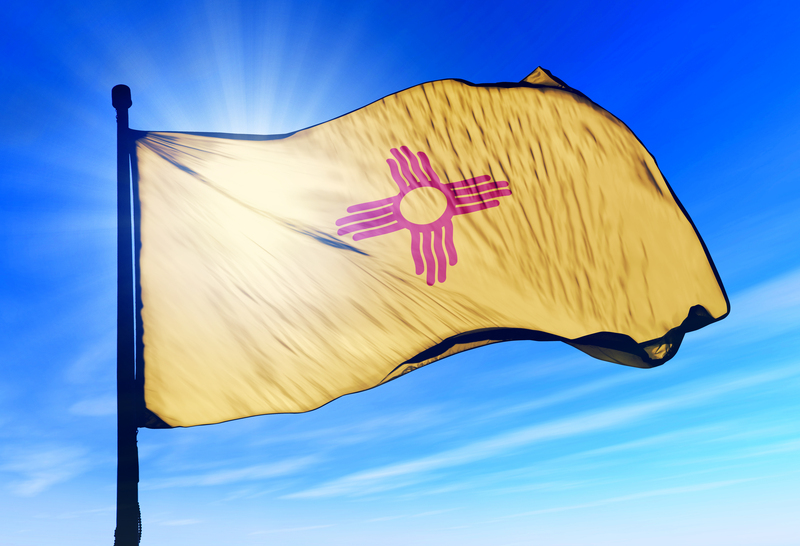 New Mexico – Sen. Candace Gould, R-Albuquerque, has pre-filed Senate Bill 204, which would allow medical ...For information on this state update, subscribe to our Marijuana Weekly Updates. 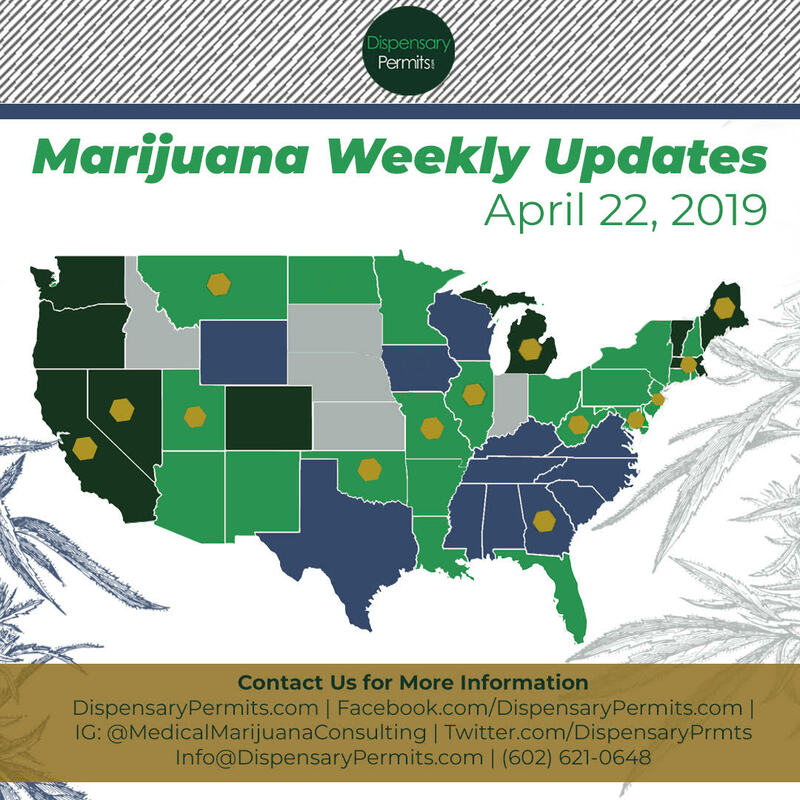 North Dakota – The North Dakota Department of Health has issued more than 70 medical marijuana patient ...For information on this state update, subscribe to our Marijuana Weekly Updates. 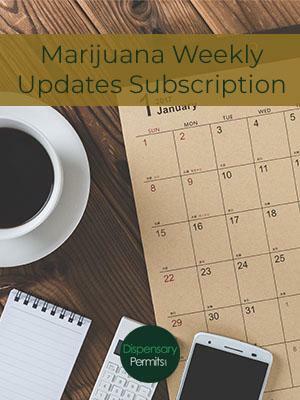 Ohio – On January 16, 2019, three medical marijuana dispensaries opened to begin selling products to ...For information on this state update, subscribe to our Marijuana Weekly Updates. Rhode Island – Rhode Island Governor Gina Raimondo introduced her plan to legalize recreational marijuana ...For information on this state update, subscribe to our Marijuana Weekly Updates. California – The California Office of Administrative Law (OAL) approved final marijuana industry rules that ...For information on this state update, subscribe to our Marijuana Weekly Updates. Massachusetts – Georgia-based Surterra Wellness has acquired New England Treatment Access (NETA), one of ...For information on this state update, subscribe to our Marijuana Weekly Updates. Michigan – Over 60 unlicensed medical cannabis dispensaries that were ordered to shut down operations in ...For information on this state update, subscribe to our Marijuana Weekly Updates. Washington – House Bill 1060 proposed by state Rep. Brian Blake of Aberdeen would allow medical marijuana ...For information on this state update, subscribe to our Marijuana Weekly Updates.